 SPEAK courses have two different levels -- 'basic' and 'conversational' -- that take into account the previous knowledge participants have of the language they want to learn/practice. 'Basic' courses are for participants with no previous knowledge of the language. Buddies giving these courses use languages other than the one they are teaching to help participants learn the basics -- for example, a Portuguese 'Basic' course can be taught in English. 'Conversational' courses are for participants who already understand the basics of the language and want to improve. Buddies giving these courses mostly communicate in the language they are teaching -- for example, a Portuguese 'Conversational' course will be taught in Portuguese.